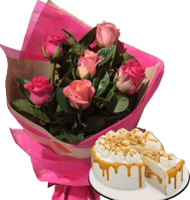 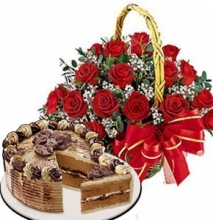 Our beautiful mother's day combo gifts arrangement to cebu city in philippines,Mother’s day combo gifts are here to let you choose the best gift in flowers with cake,flowers chocolate and flowers with bear,Most of the items have been sorted as per the interest and can give the ease of choosing without much thought. 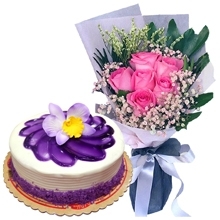 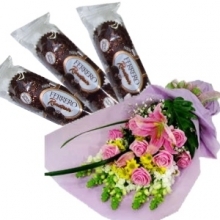 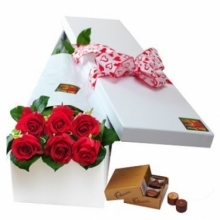 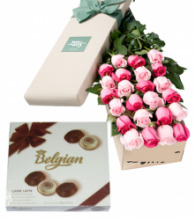 Mother's Day combo gifts delivery to cebu city in the Philippines. 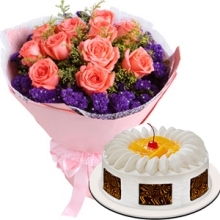 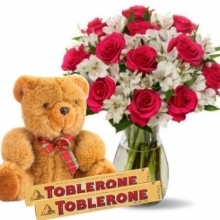 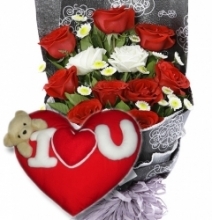 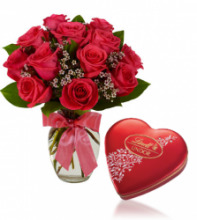 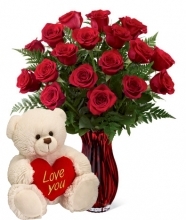 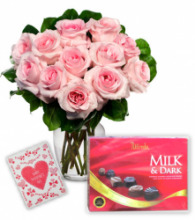 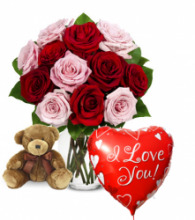 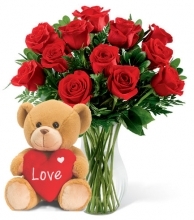 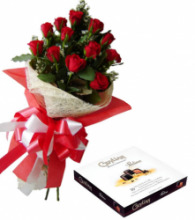 We are the largest online Flower and Gifts Shop in Cebu City Philippines. 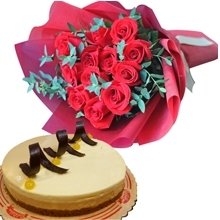 Cebuflorist.com offers best and unique gifts deliver yo the cebu city in the Philippines.